It's hard to believe we're already more than a week into January 2013. Are you having trouble sticking to your New Year resolutions? Or are you still figuring yours out and getting ready to start in earnest? 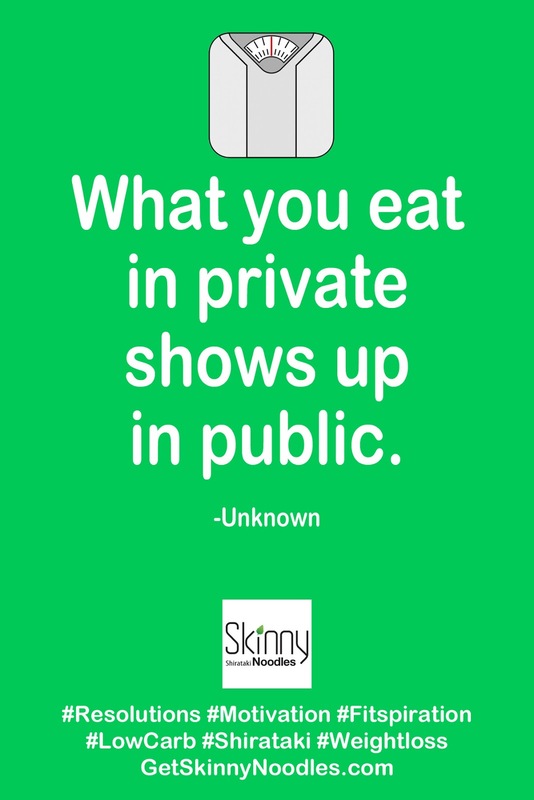 Either way, if weight loss is the goal, we can help. Did you know it's National Lose Weight, Feel Great Week (January 6-13) and National Artichoke Month? 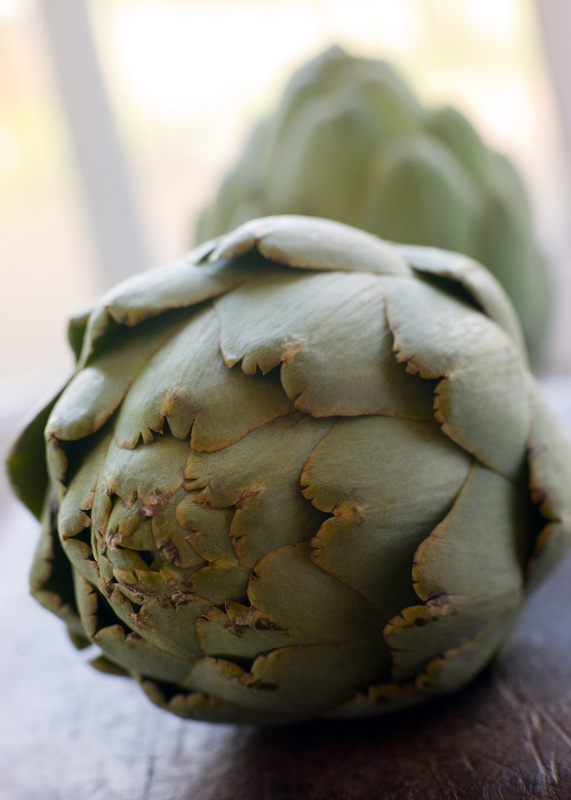 Celebrate both with a quick and easy, waist-friendly dish made with artichokes. Like Skinny Noodles Shirataki, artichokes are low in calories and fat while also a good source of healthy fiber that helps you feel full. Artichokes are also a good source of soluble fiber, which helps lower cholesterol and maintain balanced blood sugar, according to the Mayo Clinic. Combine artichokes and shirataki noodles for a meal that is fiber-rich without extra calories or fat. This recipe is so simple, we're almost embarrassed to share it with you! Drain pre-cooked Skinny Noodles in a colander, rinse well with warm water, and drain again. Parboil in water about 2-3 minutes; drain and set aside. Warm marinara sauce on medium heat. Drain artichoke hearts and add to sauce. Stir and cook for 8 to 10 minutes. Once artichoke hearts are heated through, turn off heat. 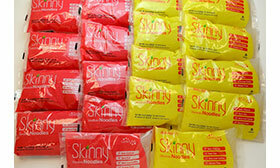 Place drained Skinny Noodles in a large bowl. Pour sauce with artichokes hearts over top. Toss lightly to combine and coat. Serve immediately.